Stone Village - This Community is not age restricted or a condo but it does have Lawn Care and Snow Removal to give you more time to Enjoy Life! MLS#21627597. 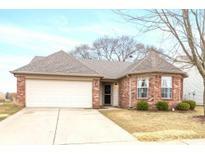 Tomorrow Realty, Inc..
Stoneybrook Springs - This home is a great starter home or wonderful empty nester. One year home warranty included! MLS#21627852. Keller Williams Indy Metro S.
Brighton Estates - Walk to Freedom Park & enjoy the pool, waterslides, playground, walking trails, dog park, basketball, frisbee golf & picnic shelters! MLS#21626148. Berkshire Hathaway Home. 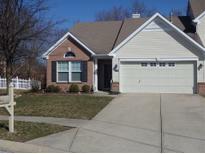 Southwind Estates - Center Grove Schools and close to restaurants and shopping. MLS#21628176. Dietel Realty Group, LLC. 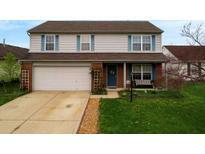 Immaculate, move in ready for you to call Home! MLS#21627953. Carpenter, REALTORS®. South Lake - Don’t miss this one! Welcome Home! MLS#21619048. Your Home Team. Alden Place - No costs were cut when upgrades were done. 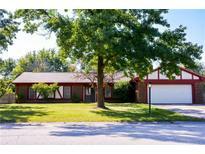 MLS#21627676. 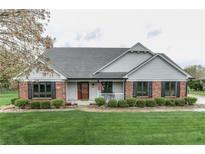 Keller Williams Indy Metro S.
Come check out this house it won't last long! MLS#21628423. 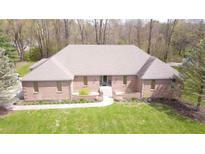 Indianapolis Homes Realty, LLC. You will receive the keys to this affordable home at closing. MLS#21628428. Heffernan's Home Team, LLC. 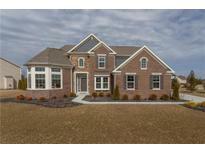 Calvert Farms - 3 car side load finished garage, sprinkler system and the list goes on and on. MLS#21628227. Ebeyer Realty, LLC. The Coopers - Home has been freshly painted and ready for you to move right in! MLS#21628140. Keller Williams Indy Metro S.
Sweetgrass - This is a great starter home with easy access to I 65 for travel to Indianapolis and Columbus. Come make this yours today. MLS#21627989. Carpenter, REALTORS®. Easy access to shopping, schools, parks and more. MLS#21627234. F.C. Tucker Company. Pines Of Greenwood - Village Pines of Greenwood, HOA maintains the front lawn. MLS#21627900. Indy Custom Real Estate,LLC. (See Additional 5+ Acres For Sale Connected To This Property) MLS#21627305. Jeff Paxson Team. Colonial Meadows - New sliding glass door off of the kitchen leads to a new deck to enjoy your huge privacy fenced-in yard with storage shed. No HOA! MLS#21627777. CENTURY 21 Scheetz. 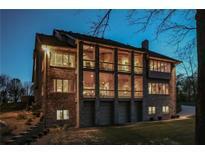 Sweetgrass - Don't miss out on this wonderful opportunity! MLS#21627853. RE/MAX Centerstone. Lawndale - Dehumidifier in basement does not stay. MLS#21627747. F.C. Tucker Company. Don't miss out on this wonderful opportunity. Your new home awaits you! MLS#21627848. RE/MAX Centerstone.